"Janet Daugherty, Leticia Trejo, Juvenal Vasquez and I will be at the CR Center on Wednesday, August 27th from 10:00 – 3:00. We’ll assist with registration, placement testing and financial aid. Students time will be used most effectively if they fill out the registration application online before the 27th. September 9-November 18 Norma Watkins, Instructor Cost: 3 credit hours @ $46, + $14 health fee. (Financial Aid available) Apply and Register* at www.mendocino.edu/. *You must show proof of having passed Freshman English to take this course: a transcript, a diploma, or by taking the English Placement Test (You are writers--you will Ace it!). to submit their published or unpublished work following the guidelines. Submissions are blind-read and work meeting a threshold of quality and interest will be published. Cynthia Frank, president of Cypress House and a published poet, will talk about "Preparing Your Manuscript for Publication"
* Folklorist Holly Tannen performed a song she wrote for Ekphrasis II, and another about the perils of songwriting, accompanying herself on Appalachian mountain dulcimer. * Three Ekphrasis II writers read their previous entries. The art on display matched the works of Charlie Furey, Donald Shephard, Holly Tannen, and Sharon Gilligan. 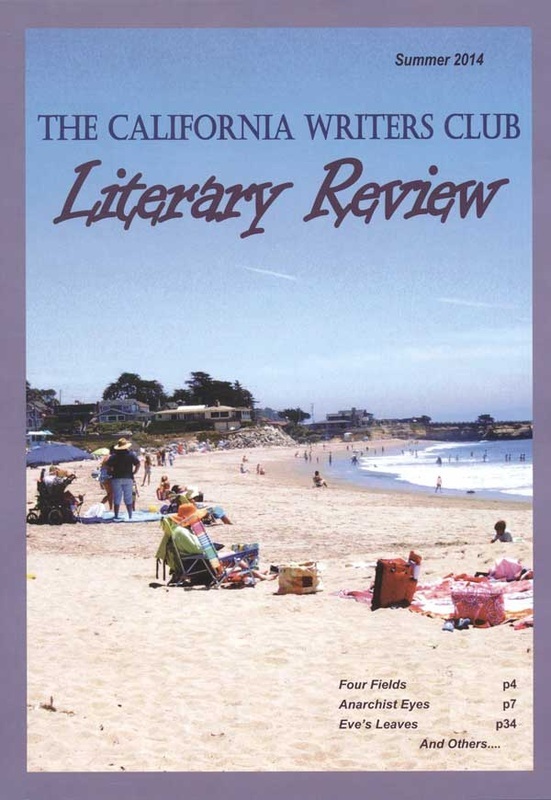 Redwood Coast Sr. Center's Gazette is accepting submissions: personal recipes, poems, stories, histories, anecdotes, photos, and articles of general interest. Read the Premier Issue, and see page six for more details about writing for the Gazette. With your submission, include a brief description of what you do at the Center. The deadline is the 5th of each month. 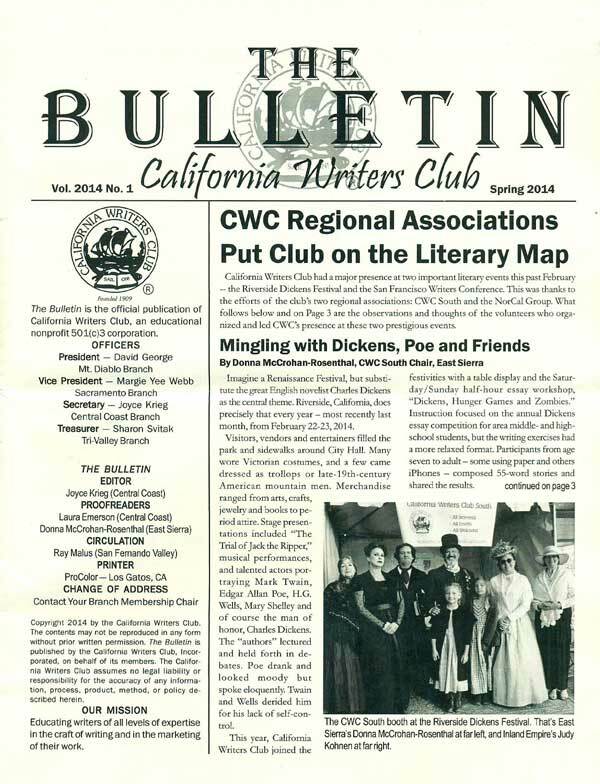 The March issue is available online, as is the July/Sept 2014 issue. 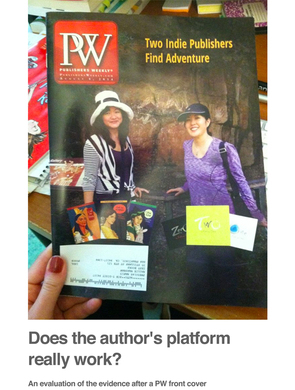 Digital publishing as a step toward traditional publishing. Does the author's platform really work? 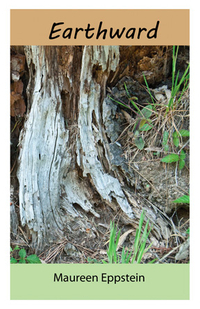 Member Maureen Eppstein, announces her New Poetry Collection Earthward. Good Words is a collection of the best poems, fiction, and nonfiction, written and performed by students attending Creative Writing classes on the coast. The Spring '14 Good Words is now online. Results of 2014 SMATCHUP: Writers were blindly matched for a collaborative writing project with another writer. 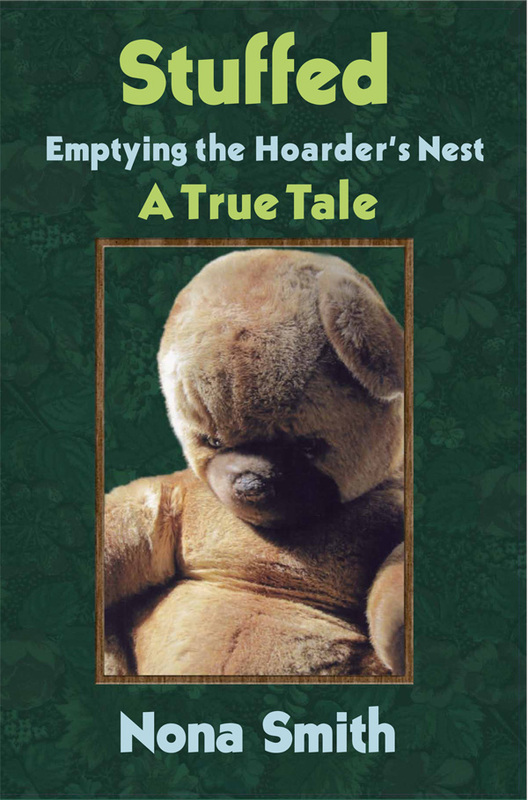 Member Nona Smith has a new book, Stuffed, Emptying the Hoarder's Nest. -The 2015 Anthology Writers of the Mendocino Coast THERMALS. 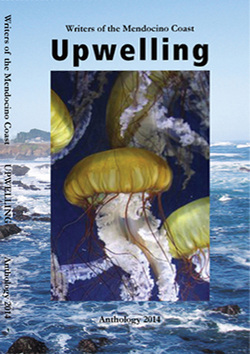 Our second anthology is now available at Gallery Bookshop, in Mendocino, The Bookstore and Vinyl Cafe, and Visit Mendocino, both in Fort Bragg. 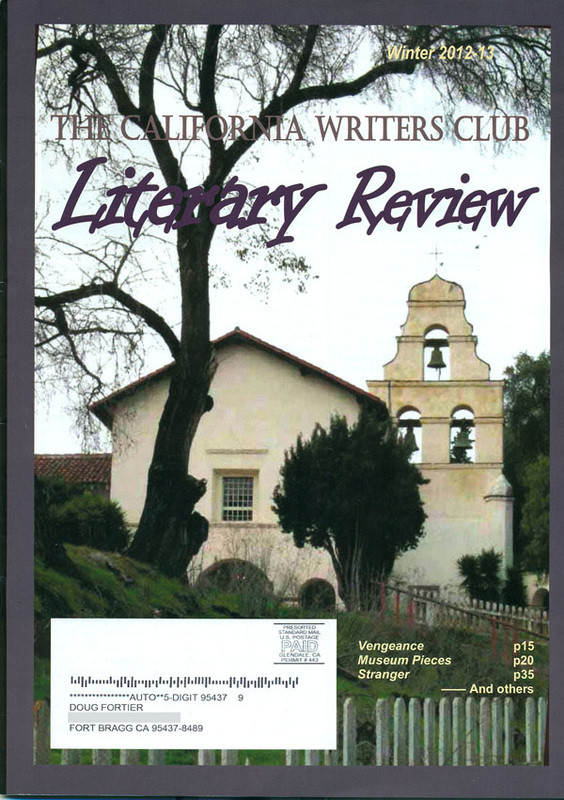 Members can pick up their copy of the 2014 anthology on the third Wednesday meeting at the Mendocino Hotel. 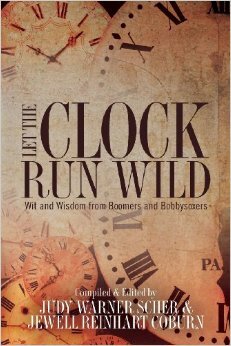 Member Donald Shephard, has a story, Never Surrender, published in the anthology Let The Clock Run Wild, Wit and Wisdom from Boomers and Bobbysoxers. His story, juxtaposes historical actions in 1940 with a young mother's struggles to deliver a healthy son. zine |zēn|(also ’zine ) is 1) a magazine, esp. a fanzine. 2) a webzine. Another issue of Is That Baby Vicious is seeking contributors. Talk to Holly Harbinger, denizen of the Mendocino coast.